It’s time for another new episode of Superman in the Bronze Age!! Woo-hoo!! 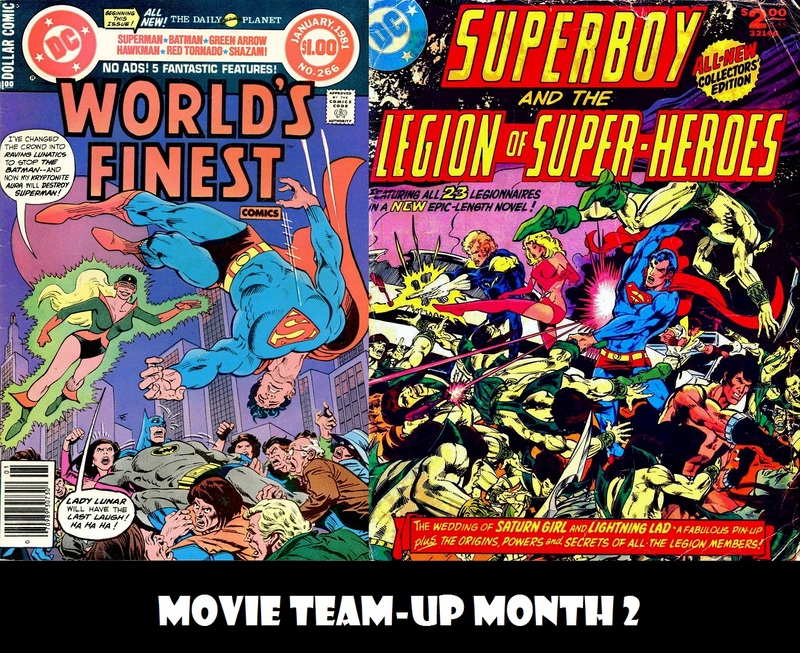 This time out, we conclude Movie Team-Up Month with a random adventure of “your favorite heroes, Superman and Batman, in one adventure together!” This time they go up against the menace of Lady Lunar and her ugly costume! And, in Superboy in the Bronze Age, J David Weter begins his coverage of DC Collector’s Edition #7, featuring Superboy and the Legion of Superheroes! Superman in the Bronze Age is a proud member of the Superman Podcast Network. You may also subscribe to the podcast through iTunes or the RSS Feed, or stream the episode on Stitcher. You can also download the episode directly here.